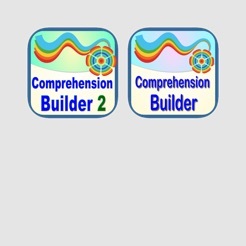 Comprehension Builder 1 & 2, developed by AbiTalk Incorporated, are aimed at children from four years and upwards, and are relevant to early readers/writers as well as children with learning difficulties in special education settings. 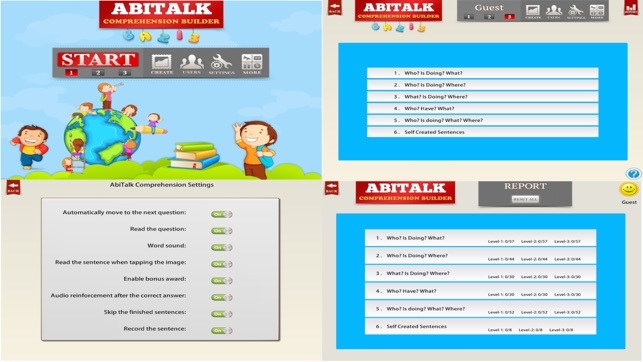 The apps offer the engaging and interactive way to learn a very important language skill. 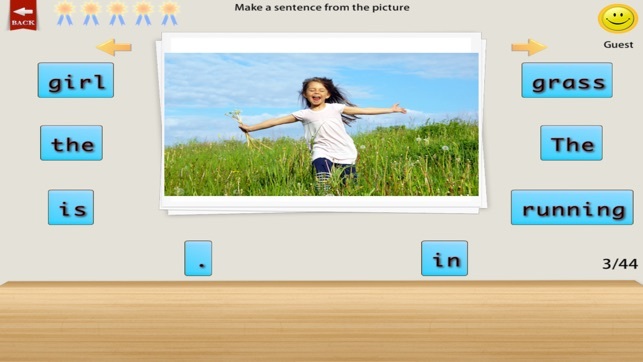 High quality photos and the ability to truly customize the apps for more than one student by creating your own sentences and questions, easily and quickly, make the apps a definite keeper. Whether you are trying to target something specific or have a child that responds to familiar people or things, that feature is just a must have. 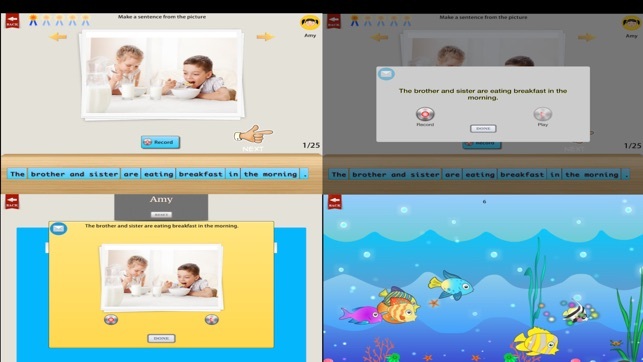 The apps can also be used to help kids with sentence building, early grammar, articulation, receptive vocabulary and expressive vocabulary. 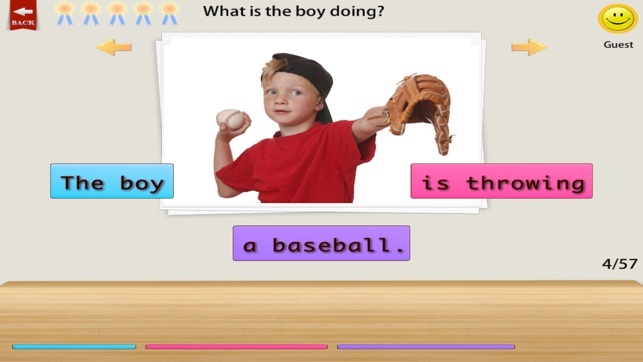 The sentence structures offered in the app start off very simple, but they become more complex as you choose different groups, and that is before you factor in a higher difficulty level, so the app can grow with one child, or with a classroom, as it supports unlimited users. 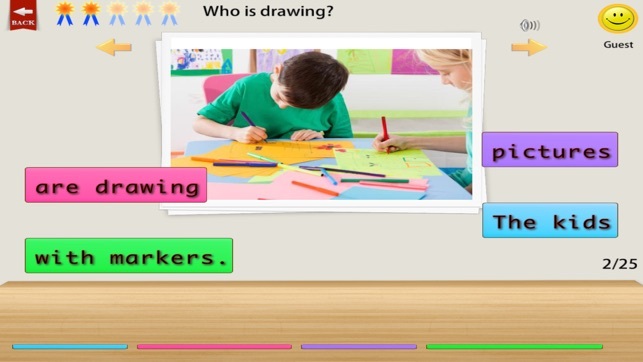 The self created content can be synced among different mobile devices with the user's Dropbox - an advantage for teachers in the classroom. 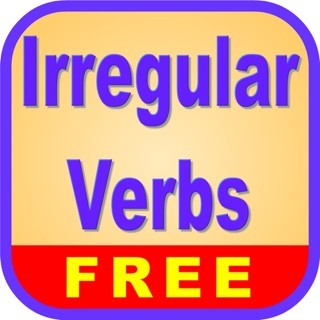 In addition to the levels, there are also five different sentence types that increase in complexity. 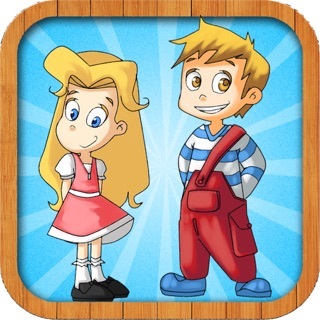 Other fantastic features of this app are the recording options (to record children as they produce sentences), the ability to track data for specific children, and the option to add self-created content to the app. 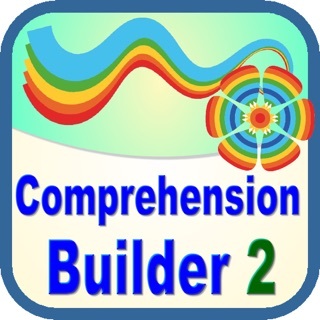 Comprehension Builder 2 is the second app in this series, with more complex sentence structure, including past and future tense verbs and prepositional phrases. 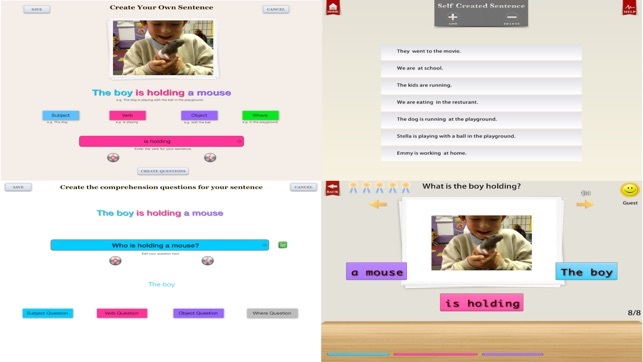 This app builds comprehension of higher level questions - When? How?, and Why? 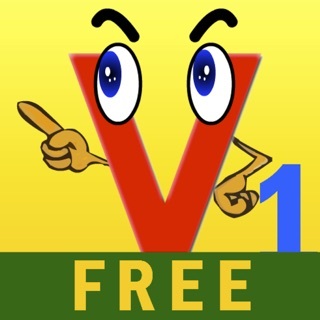 A new component to this app is the level with multiple-choice questions. 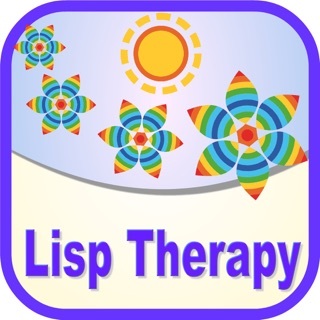 Since these apps have launched, positive feedback has been pouring in from Parents, Teachers, Speech-Language Pathologists, and Special Educators who love these new apps. 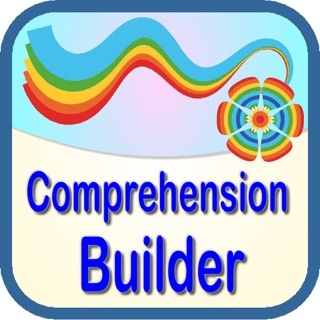 The AppyMall reviewers gave Comprehension Builder 5-stars and a rave review!